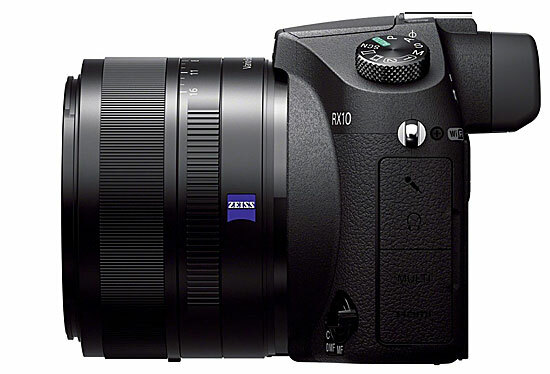 With the latest firmware upgrade Sony RX10 allows you to record videos in XAVC S codec with at a bit rate of 50Mbps, so finally you have to get a SDXC card to record super high quality videos from Sony RX10. It all started from Nikon D5300, Nikon D5300 was not accepting sigma lenses but after firmware update it all fixed now, Recently announced Nikon DF also showed same problem and Sigma promised to fix it very soon via a firmware update (Nikon DF – AF Problem with Sigma Lenses). 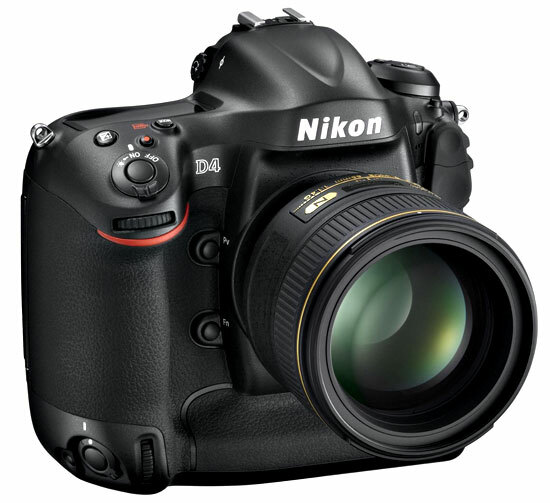 According Nikon users worldwide Last D3100, D3200, D5100, D5200 and P7700 firmware update killed third party battery compatibility, their third party EN-EL14 batteries no longer work after the last firmware update. Yes we know that Nikon profit is all time-down and sales are also affected due to smartphone sales + Sony RX series arrival + Nikon D600 oil issue, but this is not the good way to increase the profit. 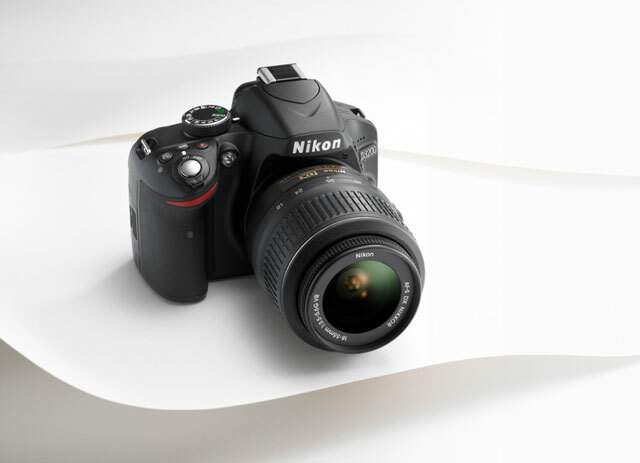 Nikon updated its firmware for entry level DSLR and pro compact camera, these firmware updates are available for download from Nikon USA website. Remaining battery charge is now accurately detected for Rechargeable Li-ion Battery EN-EL14a. By upgrading firmware to Ver. 1.3, EN-EL14a performance is maximized so that more images can be captured (battery performance) than when an EN-EL14 is used. With C firmware ver. 1.00, the number of images that can be captured (battery life) when an EN-EL14a is used is less than when an EN-EL14 is used. By upgrading C firmware to ver. 1.01, EN-EL14a performance is maximized so that more images can be captured (battery life) than when an EN-EL14 is used. With A firmware ver. 1.01/B firmware ver. 1.01 or earlier, the number of images that can be captured (battery life) when an EN-EL14a is used is less than when an EN-EL14 is used. By upgrading A firmware to ver. 1.02 and B firmware to ver. 1.01, EN-EL14a performance is maximized so that more images can be captured (battery life) than when an EN-EL14 is used. With C firmware ver. 1.01 or earlier, the number of images that can be captured (battery life) when an EN-EL14a is used is less than when an EN-EL14 is used. By upgrading C firmware to ver. 1.02, EN-EL14a performance is maximized so that more images can be captured (battery life) than when an EN-EL14 is used. 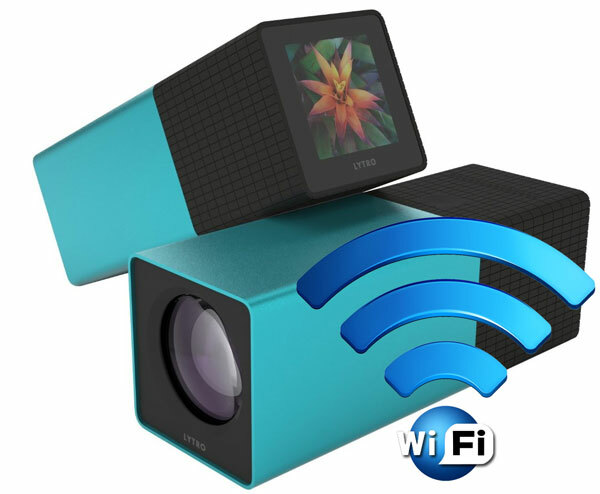 Your Lytro camera already have built-in WiFi module to enable wireless connectivity, Just you have to update the latest firmware announced by Lytro today, Lytro also announced free app for iOS devices that allows you to view / upload Lytro images on mobile devices, Lytro.com, Facebook, and Twitter. Once you completed the update, Lytro camera can communicate directly with other iOS devices (iPhone/iPad). In addition, Lytro users can also save Lytro images as animated GIFs. Lytro also confirmed that an Android app is on the way, and expected to be announced soon. 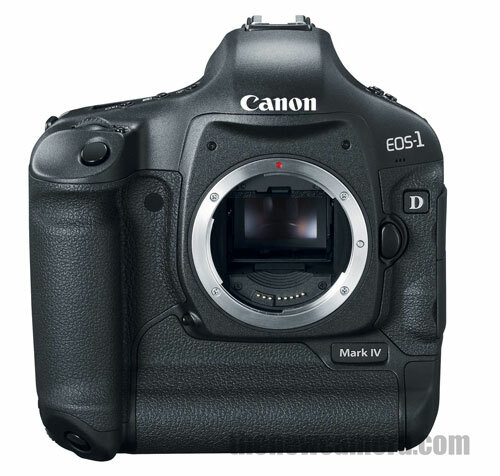 New firmware update for your D4 is just announced, The new update will improve the focus accuracy when using a lens with maximum aperture of F4 and a 2x teleconverter! 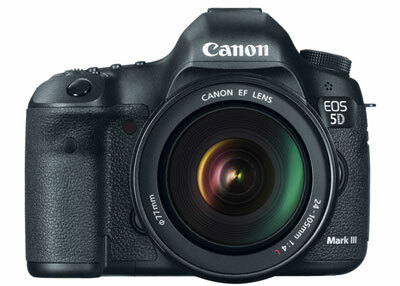 Focus accuracy when a lens and teleconverter with a combined maximum aperture of f/8 is used has been increased.